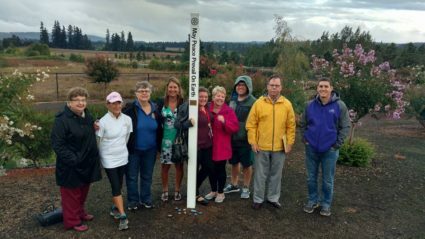 Here is the registration information for the Al’s Garden Center Peace Pole and a couple pictures taken the day of the event. 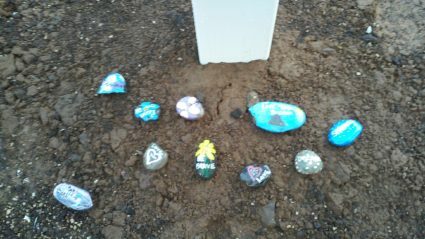 We placed some Rotary Peace Pebbles at the Peace Pole. Attached are pictures of the Peace Pole and dedication.